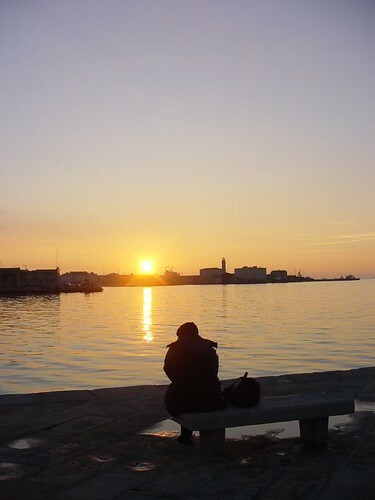 Now the owner of local publisher The Oleander Press, I’ve lived and loved it here for most of my life. 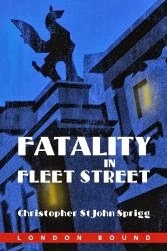 I'll post about anything of interest - either as a publisher, or simply as a resident of this small city with the big reputation. I'm very pleased to announce that we're gradually getting most of the brilliant, early Oleander Texts from up to 50 years ago back into print as part of the Oleander Classics Series. 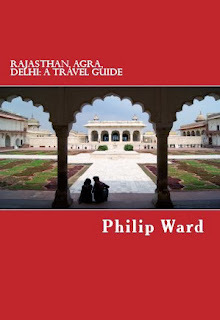 The latest is Rajasthan, Agra, Delhi: A Travel Guide - part of Philip Ward's 4-volume Indian series. Now available in the US! !